GlassX Pure Liquid Glass is designed to be the only screen protection you will ever need. 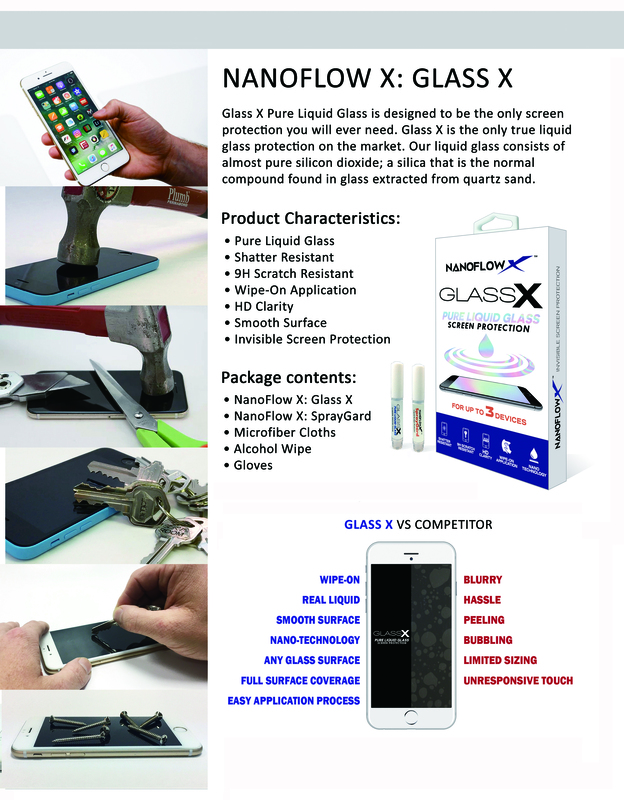 GlassX is the only true liquid glass protection on the market. Our liquid glass consists of almost pure silicon dioxide; a silica that is the normal compound found in glass extracted from quartz sand.